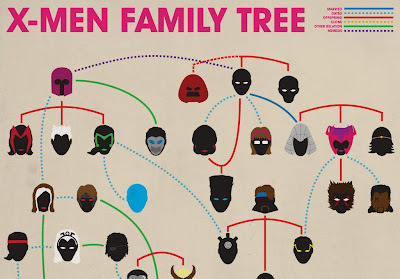 Confused by the ever-convoluted relationships between the merry mutants of Marvel? 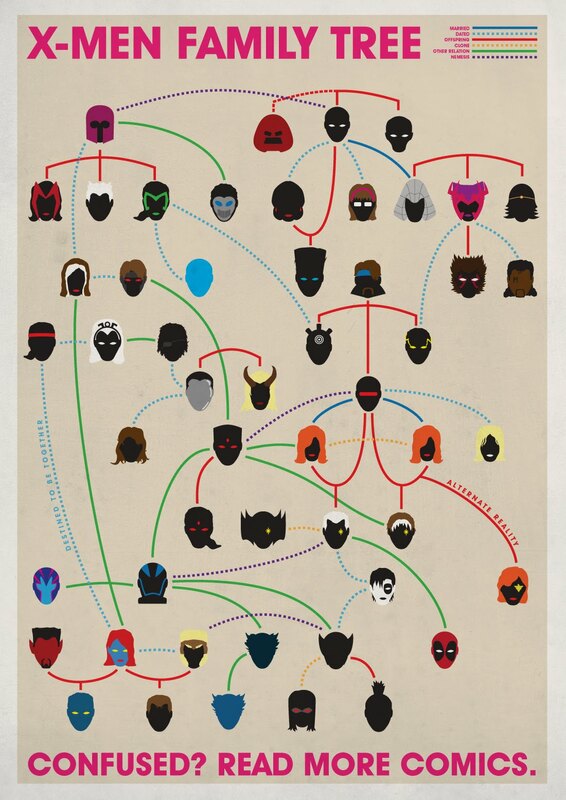 Here's something to keep in handy. 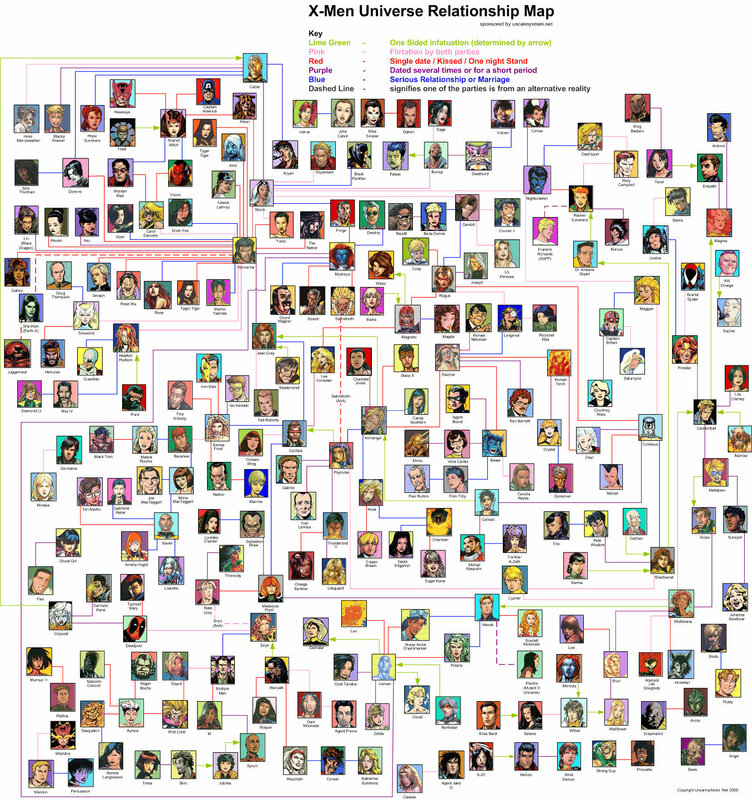 While quite likely missing out on more than a dozens of one-night-stands that these promiscuous muties are having, illustrator Joe Stone gave a most encouraging effort in illustrating the convoluted relationships of the mutants from the Marvel Universe. 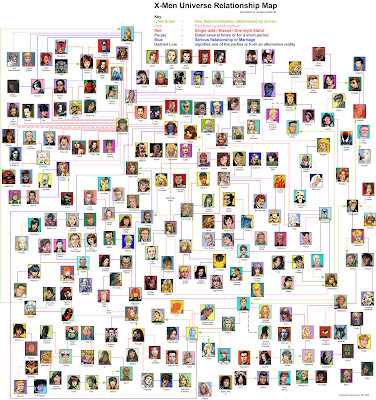 And if you think that's complicated, check out this one, provided by Beatcamel in a comment at iO9.